I have definitely been out of the loop in the last few months. I haven’t posted to my blog or Facebook page. Every time I look at it, I feel so guilty! But, I have to keep reminding myself that there is a reason why I have not been very active lately… I had a beautiful baby boy in February. Yes, he is already eight months old. However, having two little kids, a full time business, a new consulting business starting up takes a lot of time! It’s no excuse, but I’m sure you can relate. 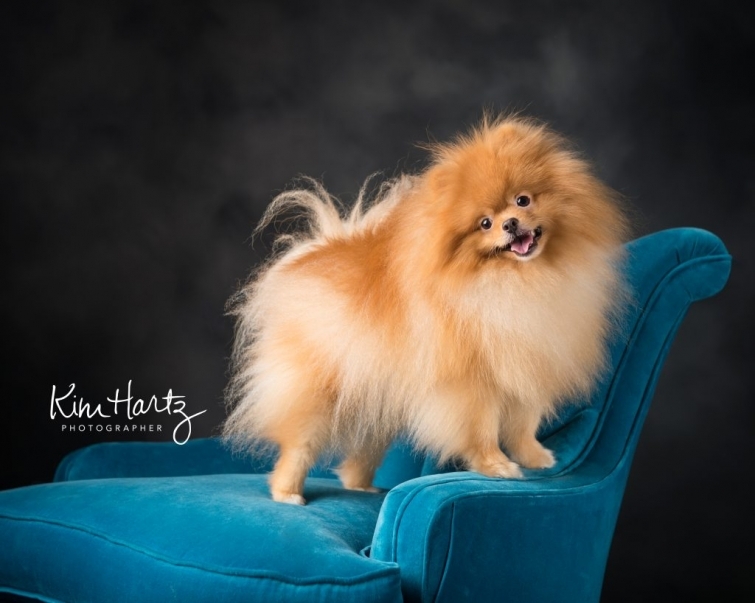 I do want to reassure you that I have been shooting adorable pets and newborns since little Milo (he’s not that little anymore!) arrived. 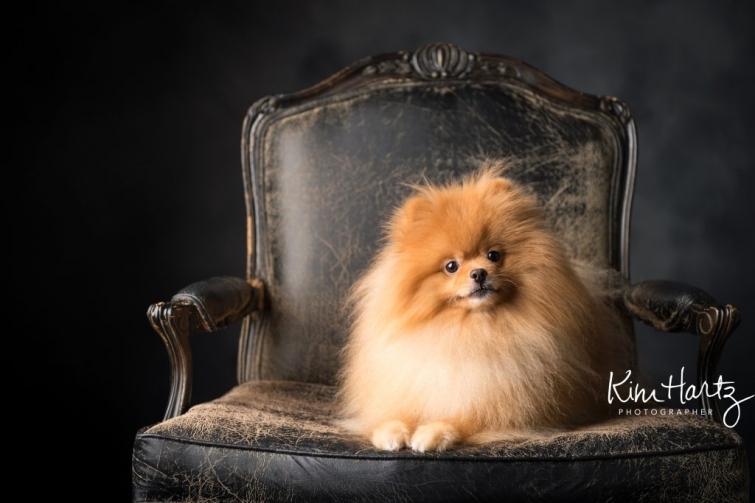 I am finally going to share a recent pet photography session with you of Charlie. 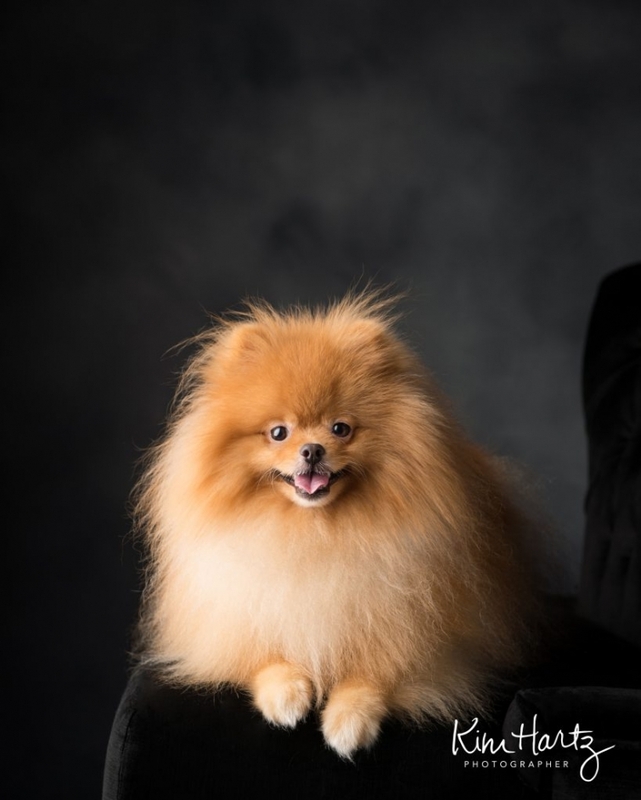 He’s an adorable Pomeranian that loved posing for the camera, and this next image was my absolute favorite from his session. Charlie is also about to become a big brother soon with a sibling on the way arriving very soon. I’m sure he’ll be a great big brother to his new brother. He’s a sweet boy, and very handsome in case you didn’t notice! I love it when I get a pup that has no problem doing a lot of different poses. I will say that Charlie didn’t really like to jump off of the furniture once we put him up there, which is always a nice little treat for me! Plus, he responded so well to every noise I made. I love his expressions! Another one of my favorite images. It was so hard to narrow it down. I hope Charlie comes back to be photographed at his brother’s newborn session soon!